Jamie Miller joined the company in 2008 as vice president, controller and chief accounting officer, and also held the role of chief information officer, where she led the global information technology strategy, services and operations. 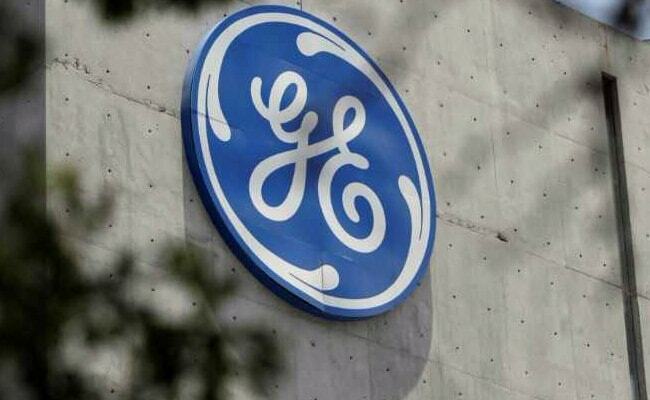 US industrial conglomerate General Electric Co said on Friday it promoted Jamie Miller, who has been the head of its transportation unit, to chief financial officer, replacing Jeffrey Bornstein. The change is the latest since John Flannery took over as company CEO on August 1. Mr Flannery earlier this week was named GE's chairman of the board, three months ahead of schedule, after former CEO Jeff Immelt retired earlier than expected from the chairmanship. Ms Miller, whose appointment is effective November 1, was most recently chief executive officer and president of GE's transportation business. She joined the company in 2008 as vice president, controller and chief accounting officer, and also held the role of chief information officer, where she led the global information technology strategy, services and operations. Mr Bornstein, who was also a GE vice chair, will leave the company on December 31, after 28 years of service. The changes underscore the depth of Mr Flannery's ongoing review of GE's businesses. The results of the review are due to be announced in November, but early steps to cut staff and eliminate corporate jets have highlighted the pressure from investors to cut costs. Mr Bornstein had repeatedly missed cash flow targets as CFO. "Flannery wants to tell people that he is going to hold people accountable," Scott Davis, an analyst at Melius Research in New York, wrote in a note on Friday. "GE is in crisis mode and needs to clean house as fast as possible, get the right people in key jobs, and move forward." GE, a maker of aircraft engines, locomotives, power plants and other industrial equipment, also announced on Friday that two other vice chairs, Beth Comstock and John Rice, will be retiring from the company, effective December 31.